I am currently working on a new look for the site and hope to be able to share the changes with you soon! I am hoping it won’t disrupt my posting to much over the next couple of days as I get everything set up. 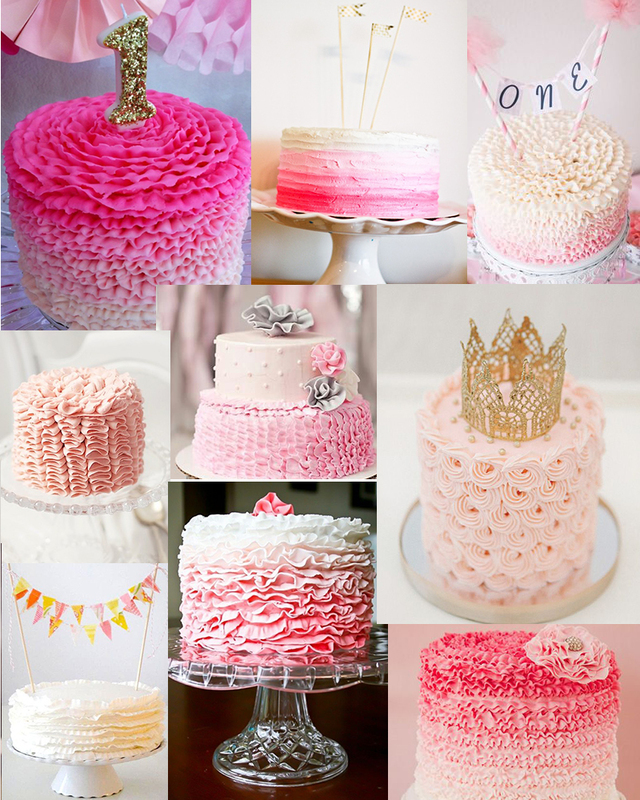 In the mean time here is some cake inspiration from my Pinterest board as I get ready for Hazel’s cake smash next week!